Last fall I found myself in a hard place trying to responsibly take care of my family's heath without always turning to medication- we needed to find a balance. A girl friend of mine happened to be a DoTERRA essential oils independent consultant and by the conclusion of a playdate I too was an independent consultant. Ironically I've never thought I'd sign myself up for any kind of independent consultant buisness but after learning about the company it was very clear that there were no drawbacks or expectations for joining the business (i.e. not require to spend x amount of dollars a week, don't have to throw x amount of parties etc) and I still received wholesale prices for oils I purchased (there is a $20 yearly fee though). What it boiled down to was joining so I could have access to essential oils at wholesale price rather than retail. My first purchase was the DoTERRA family physicians kit. I'll be honest, when the kit showed up I was excited but then was quickly nervous that the purchase was too impulsive because I was so overwhelmed with the number of oils and worried that I might not utilize them all. Boy was I wrong! The kit includes essential oils Lavender, Lemon, Peppermint, Melaleuca, Oregano, and Frankincense, as well as essential oil blends Deep Blue®, Breathe, DigestZen®, and On Guard. Lavender: We use lavender mostly on Gabriel- to soothe him when he's upset, in his baths, and on the bottom of his feet when he is teething. I also use lavender in my house cleaning concoctions for the calming aroma. Lemon: Beside mixing into capsules when sick (see On Guard below) I add lemon to my water to help manage water retention. Lemon is also a great ingredient for homemade cleaning supplies. Peppermint: Fevers! Peppermint is a cooling oil. This isn't to say that it is always the only means necessary to manage a fever but it's a lovely supplement to medication. It depends on the fever- with some peppermint is enough. Melaleuca: What don't we use melaleuca for, it's such a great oil to have on hand! We have used melaleuca to assist Gabriel's body in battling ear infections, to treat acne, diffused in the air during allergy season, athletes foot and when we have a cough or feel a cold coming on. It's our most universal oil. Oregano: Oregano is the one oil from the kit that we haven't used yet. 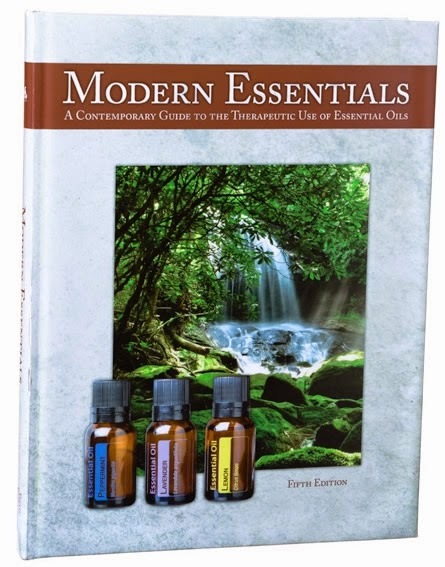 From my essential oils book I can tell you that it's good for anti fungal, muscle aches, parasites, and warts. **UPDATE** We use oregano in our 'flu bomb' recipe: 4 drops lemon, 2 drops melaleuca, 2 drops oregano, 2 drops frankincense, 2 drops OnGuard. Frankincense: I have friends who appropriately call this essential oil the 'Jesus oil' not because it was one of the oils gifted by the wise men but because it helps everything/anything. We use frankincense for colds/illness. Deep Blue: Deep Blue is used for soothing inflammation, alleviating pain and reducing soreness. We use this oil for my pregnancy back pain and sore ligaments as well as for post workouts. Breathe: Right up there with On Guard (see below). When it comes to runny noses and coughing we turn to this oil blend. DigestZen: Any gut issues we tackle with DigestZen applied topically or consumed in a capsule. On Guard: By far our favorite and most used oil. At the first sign of a sore throat we drink 1 drop in 8oz of water and amazingly the progression of the sore throat slows if not stops all together. Other ways we have used On Guard to battle sickness is to place 2 drops of On Guard, as well as 2 drops of Melaleuca, Oregano, and Frankincense along with 4 drops of lemon into a capsule (see below) and swallow. When we're sick or Gabriel is coming down with something we put a drop or two in his humidifier at night. The essential oil blend is not the only On Guard product we love, we also use the On Guard throat drops and toothpaste. The On Guard toothpaste is child safe and Gabriel loves it! There are three ways to use oils: Aromatic, Topically, and Internally. Aromatic: Diffusing in an essential oil diffuser, adding a drop to a humidifier (this is a 'controversial' topic- some say it's fine and others aren't so sure, we do it), cupping the bottle in your hands with the lid off and inhaling. Topically: Diluting if needed (see below) and apply on skin in area when there is the concern, on foot and hand points specified in Oils Bible (see below). Internally: Placed in a capsule and swallow or added to water or other choice of drink recommended. How did I know how to use the oils? Good question. When I decided to be a consultant under my friend she gifted me the Modern Essentials (I adopted the same practice, if you have consultant questions let me know!) book which we now refer to in our home as 'The Essential Oil's Bible.' This book breaks down every oil and blend as to the history of it, where it comes from, how and why it is used etc. In the index you can look up basically any sickness or health concern and find the appropriate oil to use, how to use it, and what dilution is needed. 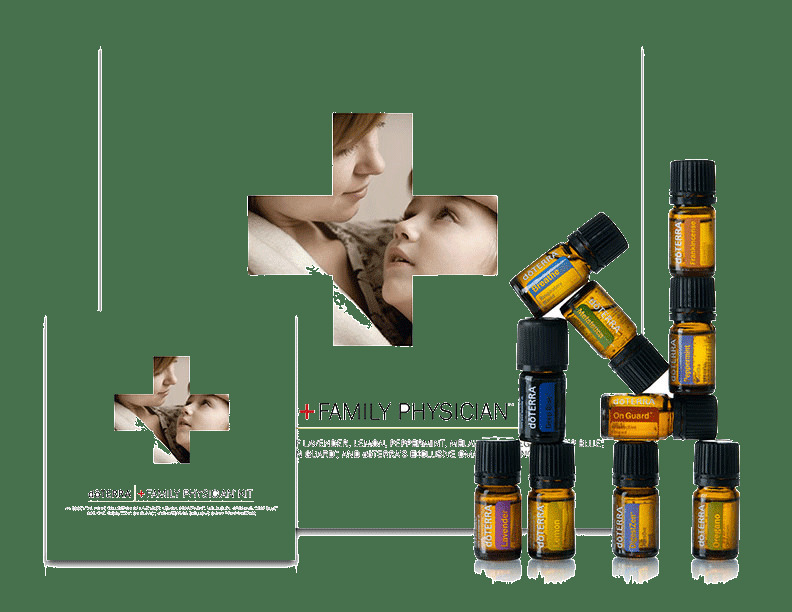 There is a quick reference in the back that tells you safety levels of oils for adults, children, and pregnant women as well as level of dilution needed. There is another quick reference chart that talks about whether or not oils can be applied neatly (without diluting) or what diluting is required. Like I said, answers everything you might possibly want to know about using oils! I couldn't have imagined starting out using oil's without the assistance of this book. When you dilute oils you need to use a carrier oil, the primary choice being coconut. You can use the coconut cream oil from your kitchen but we prefer to keep diluted oils on hand so we use fractioned coconut oil. 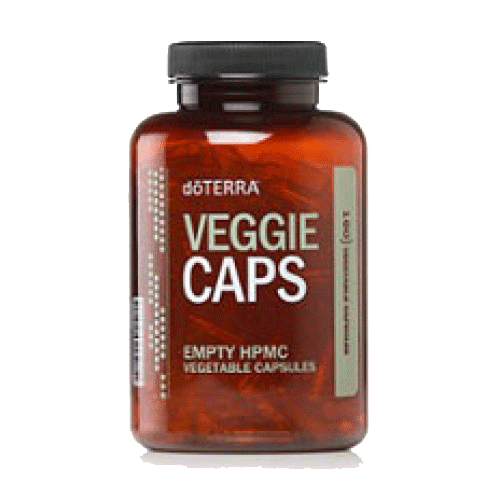 DoTERRA sells fractioned coconut oil but we prefer to buy it off of Amazon where we can get more for our money- it's cheaper on Amazon and unlike the essential oils there isn't the concern of quality when purchasing coconut oil. 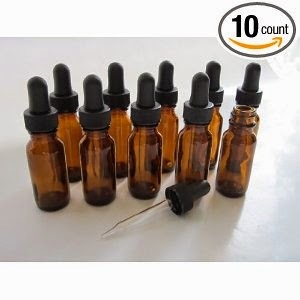 We purchase amber glass (to protect the oils you need a tinted glass and note that plastic doesn't play well with oils) 1/2oz dropper bottles that we keep our oils diluted in. We find it not only convenient to have diluted oils on hand but also cost effect since when you mix essential oils with kitchen coconut oil in the palm of your hand you wind up 'wasting' the excess oil. When it's mixed in the bottle you are able to use only the amount of oil you need- the dropper gives you great control. My next purchase will be roll on amber glass to make applying oils for certain issues even more controlled and convenient. I am of course by no means a doctor. Though we do believe in essential oils and have seen great results we also support doctor care. 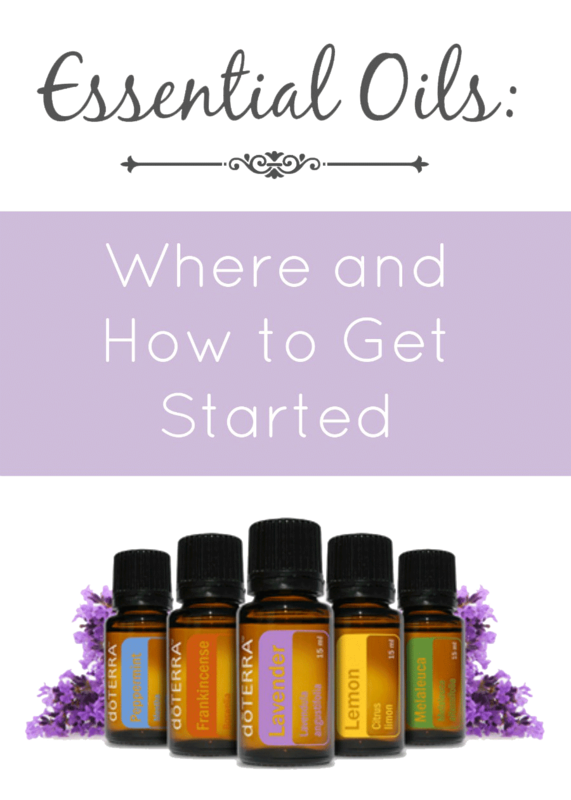 It can be overwhelming jumping into the world of essential oils and this post was meant to ease that transition for you if it's something you've been flirting with. As always if you have any question, leave a comment or contact me via e-mail! YES YES YES thank you. I was looking online the other day and I was so overwhelmed. 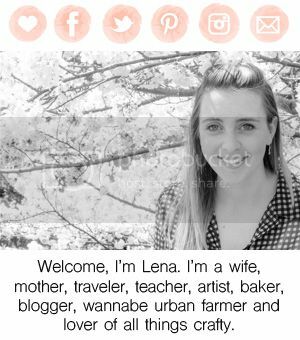 I am bookmarking this post! Oh girl I have been waiting for you to write this post!!!! Thank you!! Did you ever purchase the book?! How are oils going?! Have you gotten anywhere with oils yet?! I'm buying some this week for labor/ postpartum! Just checking in, have you gotten some oils into your life? !